What twists the mind of an ordinary human into a serial killer? Assigned to the Serial Crimes Unit, Agent Ethan Thomas must answer this question, and bring the worst of society to justice. His solve rate is the best in the bureau….perhaps too good. While investigating the growing list of serial killers, Agent Thomas concludes that something is twisting the bodies and souls of those that society has left behind. The homeless, addicted and deranged are rising from the city’s underbelly and committing mindless acts of violence. Could there be an unseen connection between the increasing brutality of the latest serial killings and the increasing crime rate? This question is pushed to the forefront after Agent Thomas is framed for the murder of two police officers. Now he must solve the murders to stop the killings, and exonerate himself from the crimes of which he is accused. As FBI agent Ethan Thomas, you rely on sharp instincts and sophisticated forensic tools to investigate crime scenes, collect evidence, and find clues that will lead you to the killers. With danger lurking in every shadow, you need whatever weapons you can find to stay alive. 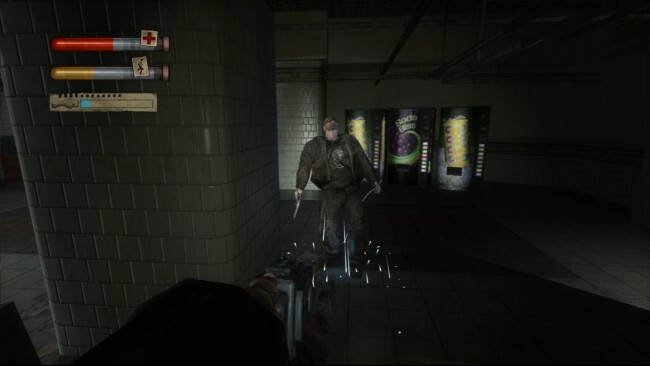 If you run out of bullets, you’ll have to fight with a fire axe, shovel, pipe, two-by-four, or whatever you can pry from the environment around you. You’ll need to make sure nothing stops you as you try to uncover exactly who…or what is behind the grisly killings plaguing the city. 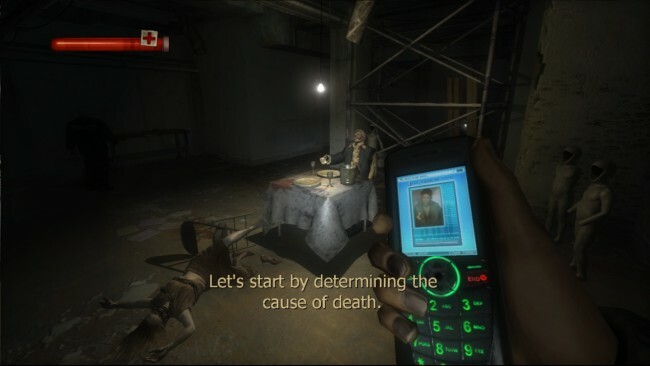 Once Condemned: Criminal Origins is done downloading, right click the .zip file and click on “Extract to Condemned.Criminal.Origins.zip” (To do this you must have WinRAR, which you can get here). Double click inside the Condemned: Criminal Origins folder and run the exe application. 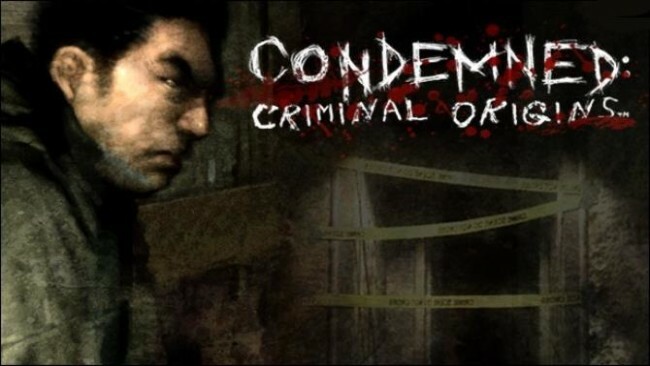 Click the download button below to start Condemned: Criminal Origins Free Download with direct link. It is the full version of the game. Don’t forget to run the game as administrator.